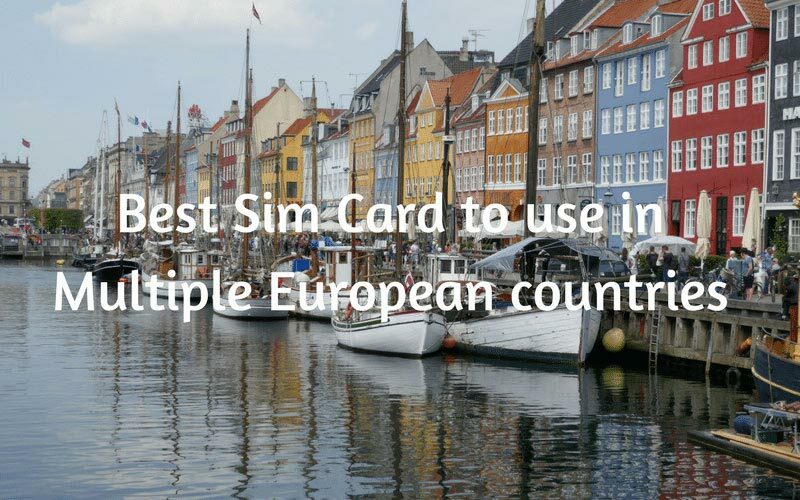 On our very first cruise, which ended up being a 50 day cruise (read about it), we visited many places in Europe, and we had the Best Sim Card to use in Multiple European countries. This is because it worked really well everywhere we went, except Russia (though we could have paid a lot extra to get Russian coverage) and was reasonably priced also. If you want to know about how to set up your own internet on a cruise ship, read this. 3 Why did we want data and the Best Sim Card when we were away? 5 The choices that you have. 5.1 Buy a local sim card? 8.1 What are Pay-as-you-Go add-ons? 8.2 Which countries does THREE UK work in? 8.3 Why do I need a 3rd party? We noticed that one of the primary concerns for many people on our cruise, was, “where is the nearest free Wi-Fi?”. Many people spent valuable travel time inside port terminals, reading emails, updating apps/software or talking to friends and family because they did not have the best value Sim card for traveling in Europe. We did, and you can read about our travels at this link. We wanted and needed to have immediate high-speed data access on our phones, and a hot spot for our computers and tablets while on the cruise. Note, the company we are recommending didn’t allow tethering, so we did something different to get our cruise hotspot. Three UK Phone Pay As You Go plans do not allow tethering. If you would like to tether, as we did, take a spare unlocked older phone and get the dataGO roaming SIM. I will link to that post here when it is written up. Why did we want data and the Best Sim Card when we were away? We wanted to have the ability to look up information about what we were exploring on our phones, and let’s face it we couldn’t help but share our experiences on our social media platforms.Having these data cards also allowed us to continue to run our business of Contented Traveller while we were away from 50 days. The choices that you have. Buy a local sim card? Data is relatively cheap if you buy a local Sim card. However, if you are traveling to multiple countries, you don’t want to spend your time finding the shops to buy the cards. You don’t want to be swapping sim cards in and out when there are better options. You could use your usual provider with a roaming package. This is ok for a short period and low usage. But this may not be viable if you are NOT visiting one of the “roaming countries”. You will need to find out which countries are covered, or better still NOT covered by your carrier, and exactly what the costs are. Some carriers require you to turn off your phone for a certain amount of hours in the day, and if you forget …well, get a large loan to pay your bill. You can also be limited to a certain amount of days of usage while you are overseas. Beware this option may only provide data outside the home country, and any calls will be charged at a higher price, and don’t forget many carriers will charge you extra for using emojis. 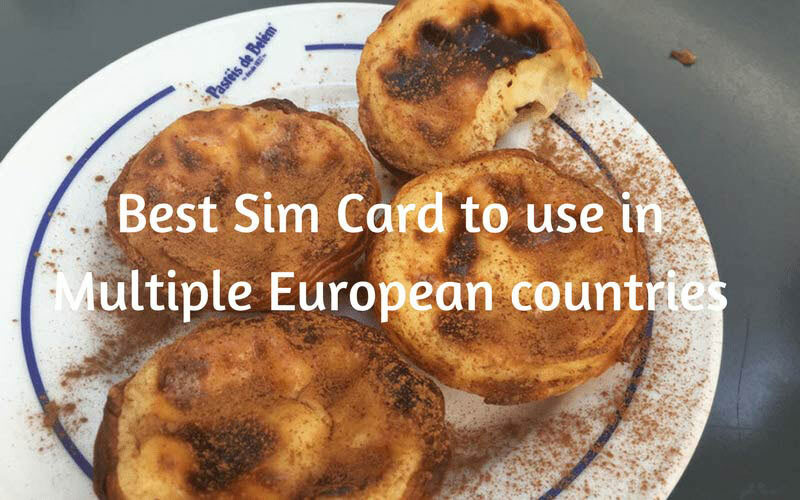 We have found that THREE (UK) is the Best Sim Card to use in Multiple European countries. We have been using Three UK when we travel to Europe, which is a number of times a year. The first time we used it, we went into a Tesco’s store in London and purchased it. We didn’t need a passport, but we did need an unlocked phone, which we had asked our service provider to do before we left Australia. 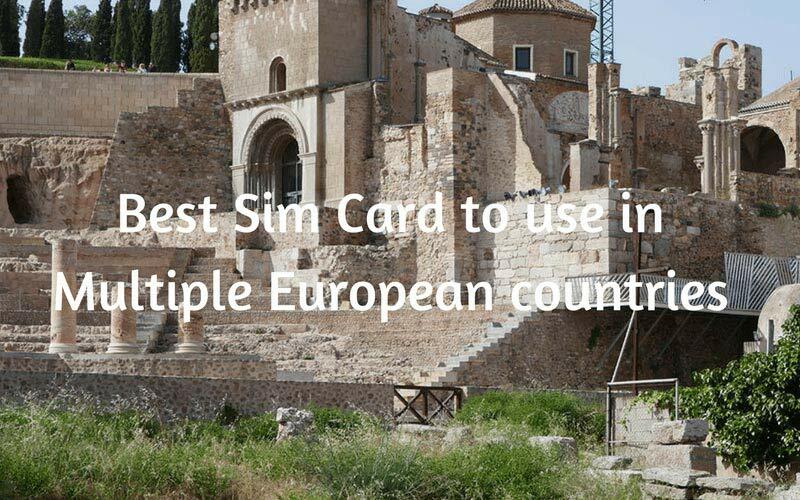 We were very impressed because the data card kept working outside of England, and we were still using it in France, Switzerland, and Germany.We have continued to use THREE UK on subsequent European trips. However, because we don’t have access to Tesco’s or Three in Australia, we had to find another solution to obtaining the data/Sim card. You cannot buy it online from THREE UK, unless you have a UK credit card. Note, Visa, Mastercard, etc. will not work either, unless you have them attached to a UK address. 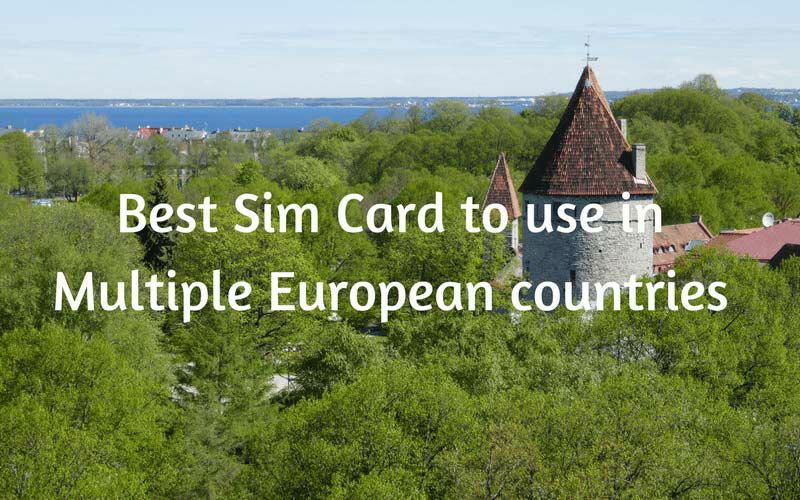 We, and you have some options to get the Best Sim Card to use in Multiple European countries from THREE UK. Get friends in the UK to purchase the Sim card and voucher, and you will get a new phone number. They need to then post it to you. If you have a Sim card already they can get the voucher number, and email it to you. Use a 3rd party agency to get the data cards for you, which we did. 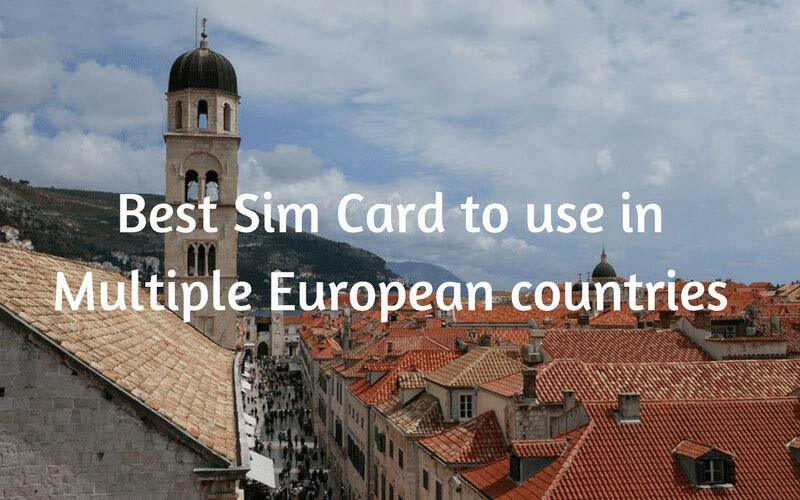 This year we used our sim cards with DATA in Greece, Italy, Croatia, Montenegro, France, Spain, England (where we did top it up again), Germany, Norway, Sweden, Finland, Denmark, and Estonia. It did not work in Russia. I will explain how to get the THREE sim card from the UK, Australia and the US, as each method is a little different. But more about why we are impressed with this service. Pay-as-you-Go add-ons use credit to purchase bundles of calls, texts, and data in feel at home countries without being charged roaming rates. You need credit to buy add ons. Note, if you don’t buy the ‘Add-on,’ you will be charged at casual data roaming rates outside the UK – this will burn through your credit. See Connection process of your Sim card further down in this post. Most add ons last for 30 days, but then you get a text reminder so that you can top up. 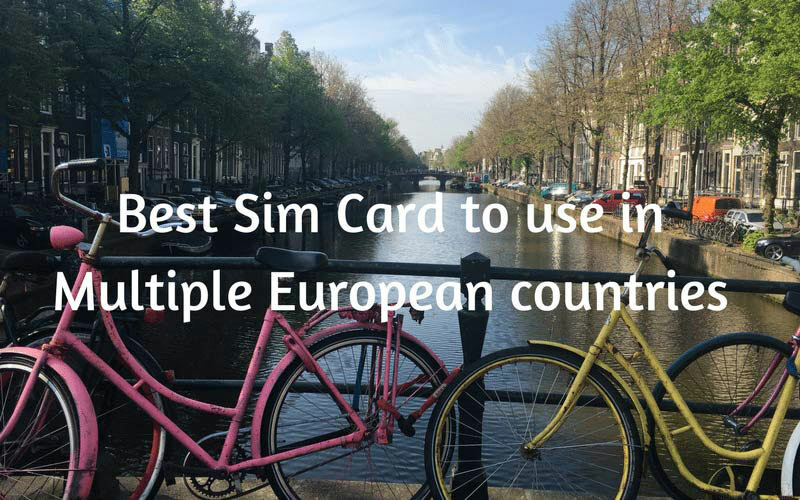 We used the Three UK Prepaid Europe SIM with up to 12GB data for 42 countries for 30 days, and it worked out brilliantly, with us topping up when we extended our trip. Which countries does THREE UK work in? If you from the UK, you are in luck because Three now works in Australia, New Zealand, Canada, Singapore. Why do I need a 3rd party? Because you must pay with a UK credit card online, and chances are if you live in the US or Australia this won’t work. Note, Mastercard; Visa etc. has to be registered to a UK address. Go to Tesco’s or a THREE shop. Have an unlocked phone. Get someone to buy your Sim card from THREE or TESCO in the UK, and send it to you in Australia. Through DataGo, we purchased two preloaded £20 All-in-One-Add-On, which had 12GB Data, 300 Minutes, 3000 Texts in 30 days. We used and highly recommend DataGo in Australia, who had the THREE sim card to us within two days, and postage was FREE. We did have to top it up as we decided to extend our trip from 29 days to 50 days when we are traveling in Europe. As we didn’t have a spare voucher, we had to physically go into a THREE shop in Weymouth, UK. We could have rung up Datago in Australia, and they would have emailed us a new voucher number. Now we have spare vouchers in our wallet for when we need them in Europe. They only last 90 days, so it may be time to head back to Europe. You can buy the THREE UK Sim cards through Amazon. Sorry Australia, Amazon won’t ship this to us. • Call 444 and wait for the message from Three UK to notify connection is ok.
• You now have zero balance. • Select Top-up with a voucher and enter the 16-digit number printed on the receipt. Once you’ve entered the voucher code, your account will be topped up. • You can then follow the voice instructions to convert your top-up into an Add-on. This post contains affiliate links. We do use and believe in both THREE and DataGO, so if you do purchase through us, we will make a small profit. This was the Best Sim Card to use in Multiple European countries for us. What is the best way to be able to call the USA from Europe if I get the 3 UK SIM for my iPhone 8 Plus? We will be on a 14 day cruise from Amsterdam then a week in London. Will be cruising in 2019 20days to several ports and will not use cruise lines internet, so interested in how to set up own internet. From US ,flying to and cruising out of Amsterdam to various ports in Europe. I will communicate with US mostly via fb/ messenger. Would also like to be able to internet search in country (Italy, Spain etc) sites,resturants,and call as well as needed. Three SIM plus datago. Both available through amazon? I am not living in uk. Next week i will be in Barcelona spain for 3 days and then i will travel to Italy&France for 2 weeks. Where in Barcelona (Please provide me full adress in Barcelona)can i find Three shop in order to buy sim card with dat only for my trip (mainly to use google maps un those coutries)? The 3 UK card is good. Especially because you can use it globally. They also have 24GB data cards. For EU only, the best offer I’ve found so far is from Wind/Italy. 20gb for 9€/month for non-Italian passport holders plus activation and sim fee. The best per MB price could be Zelta Zivtina’s prepaid (a Latvian provider) for 1 cent per MB. Thanks for the information. Always good to learn more. I had thought we might need to buy two each to cover 6 weeks, but from what you say we could buy vouchers from Datago as well to top up after 30 days. How much do these vouchers cost? I’ve been researching frantically to find a solution to our internet needs outside hotel rooms, so if it’s as simple as this it would be wonderful. Can you please confirm that I understand this correctly? We only want data as we can use whatsapp,skype etc to contact each other or family at home. It is as simple as we explained. We didn’t rely on the hotels’ internet as they are notoriously rubbish. Having our own internet thru datago made our lives easy. Yes you can top up with a voucher whenever. Ring the man, he will tell you the current prices and give you the best advice. We found him to be a nice man with great service, and has never tried to oversell. We’ve just come across Russia through the trans-mongolian express and we’re about to go to Helsinki in Finland. Is there a way to get this three Sim card in Helsinki? We hope to use it all over Europe in the next six months. you can use any credit card when you purchase anywhere in the UK’ all prices are standardised with Three, who we highly recommend. if you are purchasing in UK you don’t need a UK credit card, and yes it will work in all of those countries. Have fun. We are heading to Spain and France next week ourselves and will be getting a SIM card for sure. Hi Paula, wonderful article,I’ve scanned comments but have not found an answer suited to our travel plans. 16 days in Germany/Austria then 16 days in USA. We are not travelling via UK and based in Australia. talk to the man from Datago. No hard sell at all, and he will tell you exactly what to do. We’re about to travel to England (Cornwall) and France (Pyrenees region) and want to know how fast the data speeds are? 4G, 3G or other? Also how did you get faster speeds on a cruise compared to what the cruise ship offered? That doesn’t sound possible in my opinion. Hi there, my husband and I are off to Europe for a month in 2 x weeks time. We land late at night in Milan and then get on the train in central in Milan to go to Venice the next morning. Should we try to get one at the train station, or in Venice or should I get one before we go. I checked the Three website, and they seem to have an Italian page, in Italian. I, myself, would get one before you go. I’m travelling around Europe this year to Switzerland, Netherlands, France, London, Germany, Poland, and Italy, starting in Berlin and I’m really looking for one SIM card that has coverage in all of these places with about 10GB of data for 1 month, which DataGo sim would be best do you think? Or am I able to buy one from a Three store in Berlin? We are going to be in Europe for almost four months, mainly in France and Italy. We fly in via Gatwick, London, where we will be for just one night before flying on to France. Would we be able to buy a SIM card and plan from Tesco in Gatwick? With an Australian credit card? Or should we get the card in Australia before we leave? No buy it at Tesco, they will sort it all out for you, activate it, and you will have an amazing time. We love Three, and since you will be in London, just get one from them or from Tesco. can i purchase the THREE sim card at Heathrow Airport? this Three sim card can be used both in UK & Europe am I right? thank you for your response and shared information here! Yes you can purchase it at Heathrow, and yes it works (nearly) all over Europe. We could have paid a lot more for it to work in Russia, but as we were only there for 2 days, we didn’t bother. Enjoy your travels. ‘If you’re a Pay As You Go customer, you’ll need to have activated your SIM and made a chargeable event such as making a call, sending a text or getting online, in the UK first’. Am I missing something or is this just not enforced? we activate before we leave Australia, to ensure it works. It always has. I will be travelling through the UK, Amsterdam, France, Italy, Spain and Portugal for 6 weeks. I need a sim that I can use for that period of time and I will be calling Australia as well as local calls in what ever country I’m in. Can you suggest the best way to go about it will be. My daughter and I are going for a month to Europe . Landing in London, and taking a train to Paris and than flying to Poland. Will this sim card work for us ? yes. Buy it from Tesco, or one of the Three stores. Here is a link re. Poland. http://www.three.co.uk/support/roaming/poland Have an amazing time on your travels. Thank you for this article! I’ll be based in the Netherlands for 5 months. I’m thinking of asking a friend to purchase a Three Pay as You Go SIM card from London and hand it to me before I fly off from Singapore. I have a few questions. 1. You mentioned that purchasing the SIM card requires a UK credit card. Will I need a UK credit card to purchase add-ons as well? 2. Is it simple to activate the SIM card when I arrive in Amsterdam? 3. I think someone mentioned this above. Should I buy 5 cards and activate each one every time the previous one runs out, or is there an option for me to purchase top-up cards so that I don’t have to change my number every month? 1. Get your friend to purchase additional vouchers, which last for 3 months. 3. no; as long as you have access to a voucher number … your friends in UK can buy the voucher for you, and send you the 16 digit pin. Have fun; i love the Netherlands. This is a really helpful article thanks Paula. We are off to N. Ireland, Scotland, Norway and Denmark from Australia and pleased to hear we only need one SIM! My wife and I (we live in Australia) are travelling for 2 months to Europe (first time). Our first stop is London. We’re there for a few days before we go to Paris. 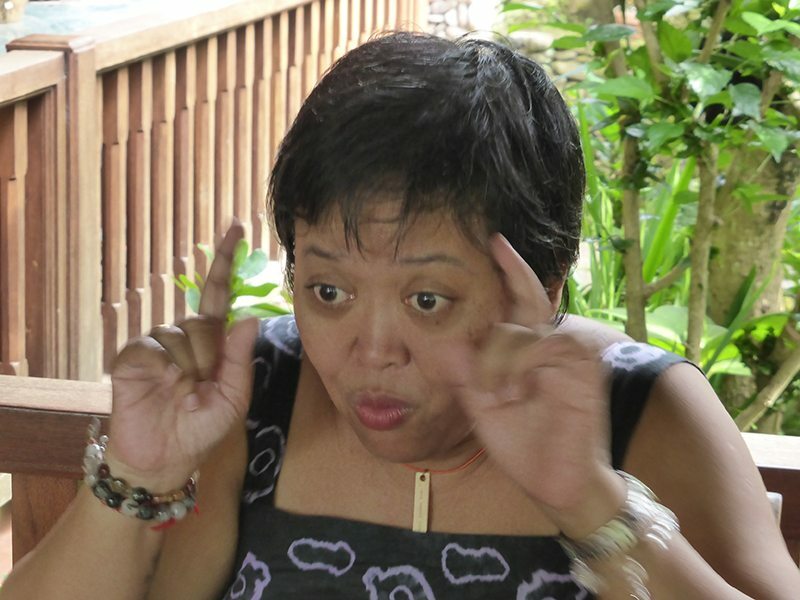 We won’t be making any international calls and if we do we’ll just use Viber. We will be making some local calls from time to time when in Europe. We will be using Google Maps a bit especially when driving in Tuscany. With all of that in mind we were thinking of buying a 3 UK 15 Euro sim (5GB) at Tesco after we arrive at our accommodation in London. But because we’re in Europe for 2 months we’re thinking of buying two sim cards and activate the second one when the first one runs out. Or getting a second sim when we’re in Italy 30 days later but don’t know if they have better plans. We’re not fussed having to change our phone number to use the second sim. And from our research it appears getting a sim in london is cheaper than going through DataGo. What do you think? What would you recommend? Yes buy it at Tesco’s in London. Buy extra vouchers in London. They are good for 3 months, You will find them more than helpful. They will tell you the best plan. Have an amazing holiday. Montly charged to my credit card instead off paying ahead. Can I ask if you tried tethering the 3 UK SIM card? I don’t understand how the SIM card can control tethering if our phone is unlocked. Thanks for the info. We are in Australia. I assume that if you buy a UK SIM as you suggest, you have to be in the UK to activate it? I ask, because since about July 2017 roaming fees throughout EU countries has been abolished. We are travelling to Italy, Greece and other Mediterranean destinations on a cruise. We will not go to the UK, but wanted to know if we can activate the account in Australia, Italy etc? we activate it the night before we fly out, to make sure it works (the time starts when you activate). You just put in the 16 digit voucher code. You don’t need to activate in UK. You could activate it at your first European stop. We purchase ours through the Melbourne company cited in article. Never any issues at all. By the way, you will have so much fun. We are going to Morocco and Lebanon in April. 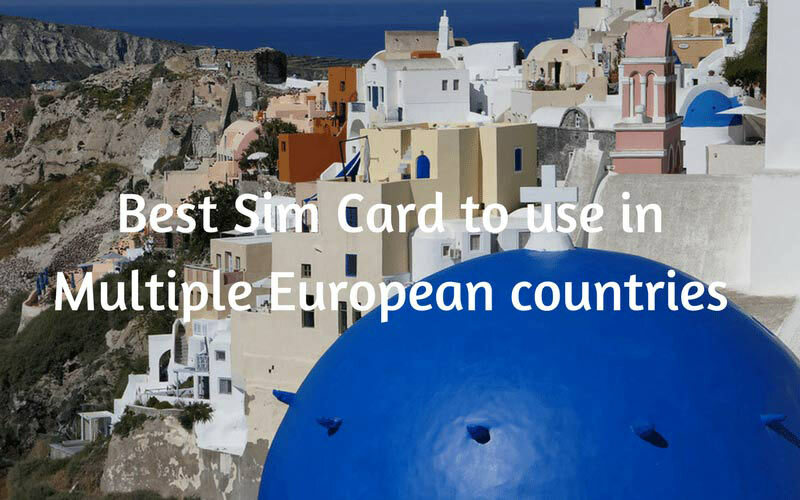 Do you have any suggestions for SIM cards for these countries? We need to check into work email in Australian work times which won’t always match the hotel wifi at night. No, sorry we don’t. Not sure whether Three might work in Morocco. I had a Three SIM in my phone when we visited Morocco in June 2017, it didn’t roam onto any networks there. My daughter is studying abroad in Ireland for 4 months. She has an iphone and will need a sim card when she arrives in Ireland. Does she need to purchase a pay as you go sim card when she is there (she will have a US credit card) or would it be better to pay for a monthly plan and then cancel when she returns to the states in May? Also what are add-ons that are mentioned in some of the comments? She can go into a Three store and buy the card, just make sure that her phone is unlocked. Keep buying it monthly. You didn’t say where in Ireland, she will be, but it is easy to look up the shops in Ireland. There are Pay Monthly SIMs, and Pay As You Go SIMs. I would doubt she would need any add-ons. Internet access when traveling is always a sticking point. It’s even worse on a cruise ship as the data rates are low and the fees are high. The card you found sounds great albeit a bit of a chore to physically get it outside of the UK. We set up our own internet on the cruise ship, and it was so much better than what the ship offered, and a stack cheaper. Am publishing a post on how we/Gordon did it. It’s very easy to get the card actually.